The Harlequin Challenge: Claims Open January 15th! That is today! 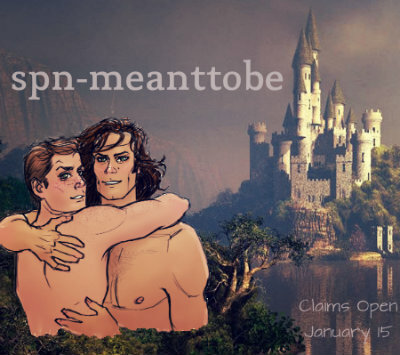 I didn't sign up until I could work one of the awesome prompts into a Sam/Dean scenario. I Love reading J2 fic, just don't feel like writing it, and most of the prompts kinda scream J2 to me. But I found one that'll work and have a short story outline going already. So glad this challenge is still going, it's going to be fun, thanks tebtosca! Hope those of you who haven't already, sign up too! I'm with you... most of the prompts felt like they would need to be J2, but the one I snagged instantly suggested a wincest plot to me. May is not that far off... wheeeeee!